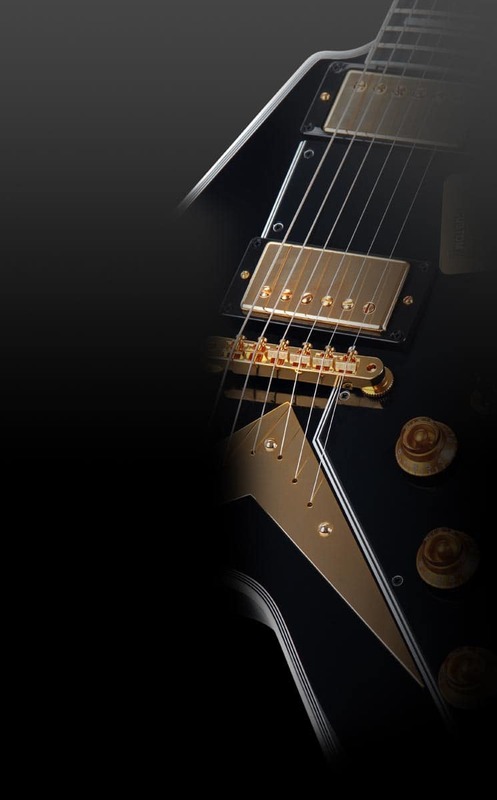 The high-quality Shaman BJ2 is the perfect strap for all guitarists and bassists, who value the quality of their accessories as much as their instruments. Players who wear this European cow leather shows that they do not overlook even the smallest details. 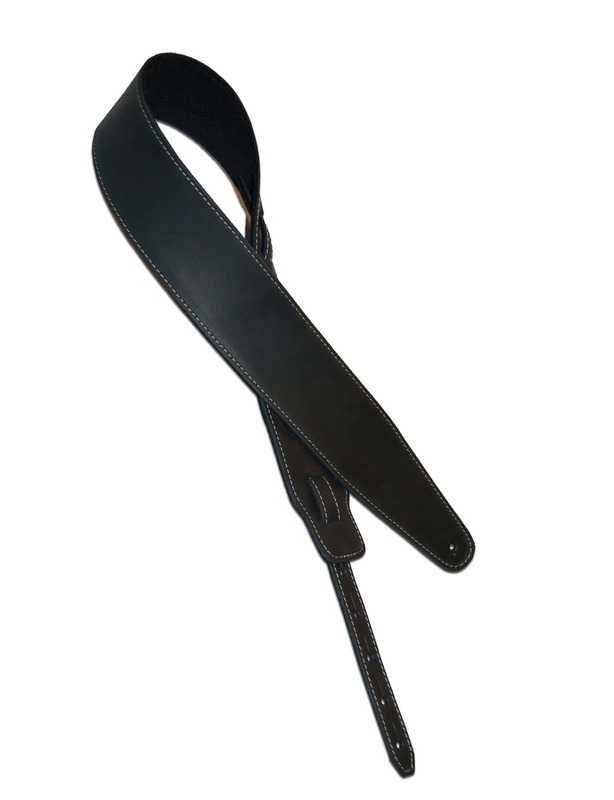 With its simple, natural design, this guitar leather strap exudes sophistication. The length of the BJ2 can be adjusted in length from 128 cm to 149 cm. Der Gurt ist OK , passt genau auf meine rechte Schulter, super. Super tolle Abwicklung und die Produkte sind genau wie im Netz angesehen.Das ganz tolle für mich ,man kann auf rechnung bestellen.